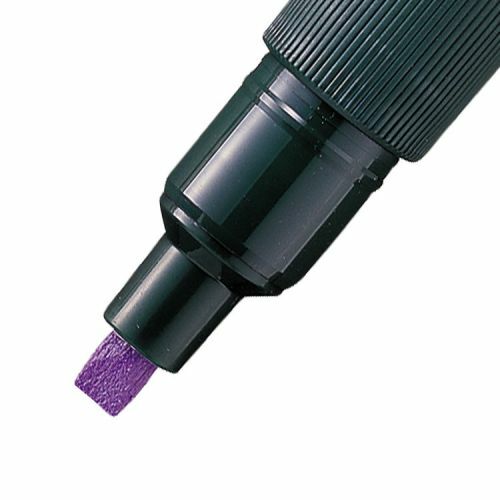 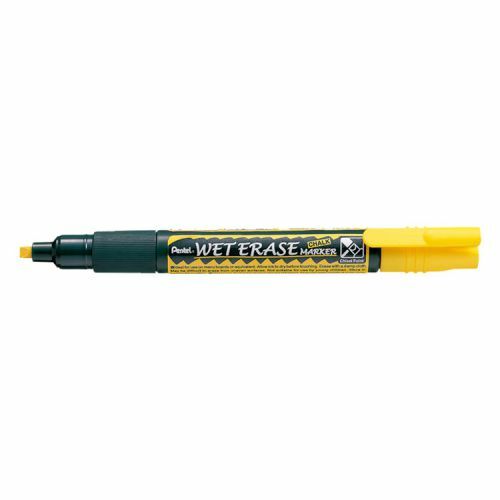 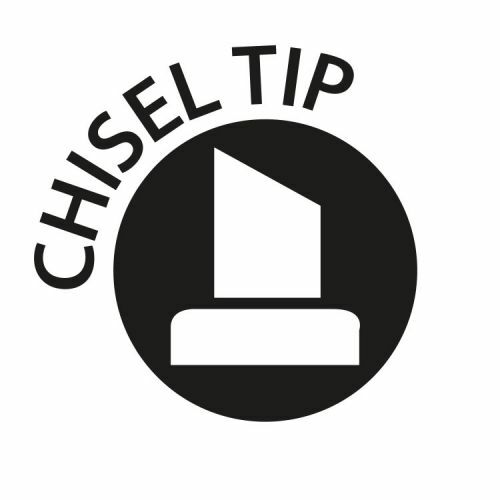 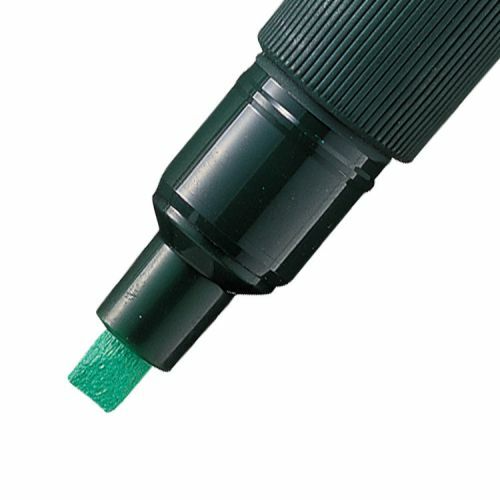 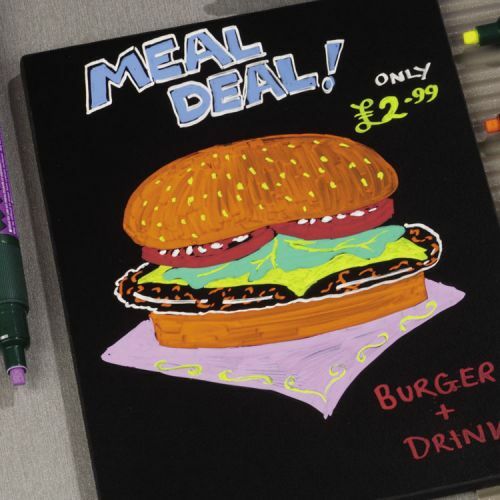 Ideal for use on all blackboards, whiteboards, glass, ceramic, metal and non-porous surfaces. Imitates real chalk, fade resistant. 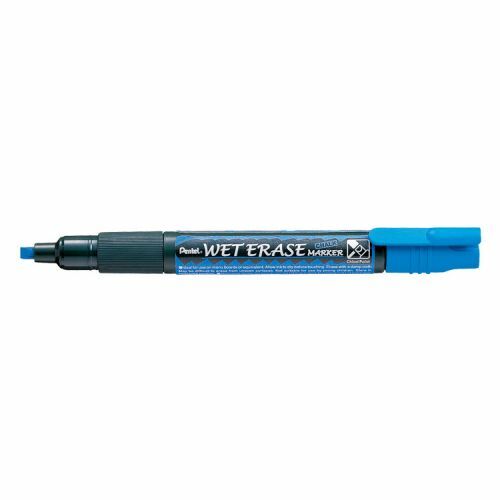 Wet-wipe formula means ink will not erase accidentally. 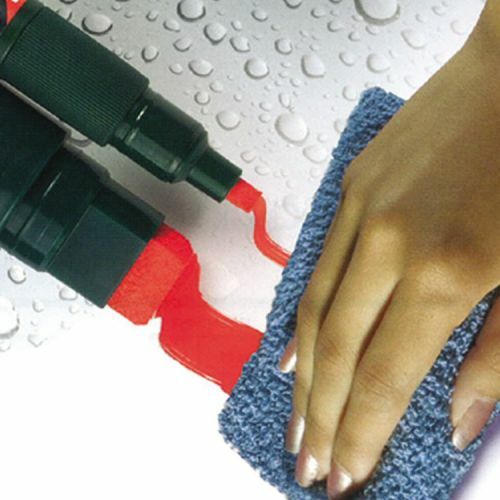 Waterproof after drying, so can be used inside or outside.